The Ohio Energy and Advanced Manufacturing Center has announced that Mr. Steve Hatkevich is now the President and CEO, replacing Judith Cowan, who has retired. The OFCC wishes the best to both Steve, who is a past OFCC Chairman, and Judy, a past member, as they begin these new chapters in their lives. Millennium Reign Energy LLC (MRE), announces it will build the transcontinental hydrogen highway. Press release here. The Ohio Fuel Cell Coalition is a united group of industry, academic, and government leaders working collectively to strengthen Ohio’s fuel cell industry and to accelerate the transformation of the region to global leadership in fuel cell technology. Ohio is internationally recognized as a global center for the fuel cell industry. Ohio has a unique combination of knowledge, resources and infrastructure to support the development of this clean and efficient energy technology. 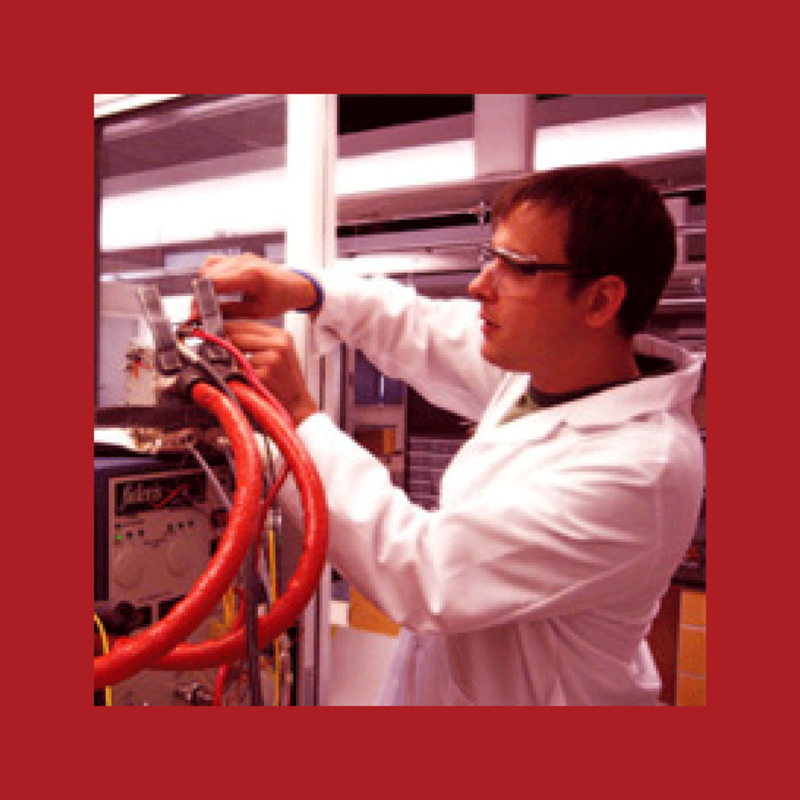 The Ohio Fuel Cell Coalition is helping make Ohio the center of the global fuel cell industry. Through the coordinated efforts of the OFCC, its members can participate and enjoy a growing position in this dynamic industry.